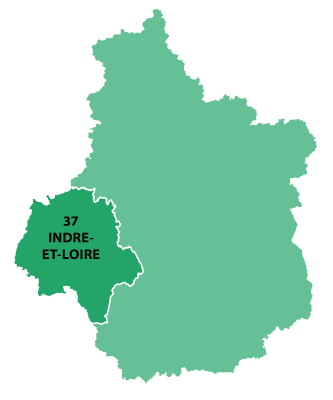 Tours is in the Pays-de-la-Loire region. 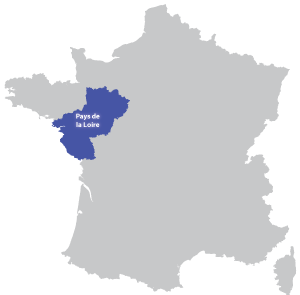 The city is located to the south west of Paris at 200 kilometres. Set the banks of the Loire and the Cher, the city played some of most important dates in French history and was at one time the capital of France. It was with the Romans that the city came to life, but later with repeated invasions the town was reduced to a small surface. With the construction of a very important abbey in 372AD, Abbaye de Marmoutier, the city came back to life and its influence spread throughout Europe. 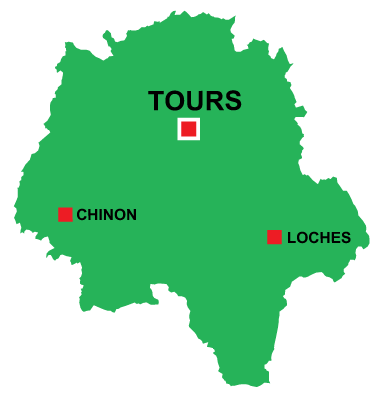 During the second world war, Tours was the point of retreat for the French army and government, the artillery attacks destroyed much of the old city.